The eleven (11) members of the Building Standards Commission (BSC) are appointed by the Governor of California and confirmed by the State Senate. The cabinet secretary of the State and Consumer Services Agency, or the secretary’s representative, serves as the Commission Chair. BSC members represent the public, building design professionals, the building and construction industry, local government building officials, fire officials, and labor. Members serve four-year staggered terms and are not compensated, but are reimbursed for travel expenses. 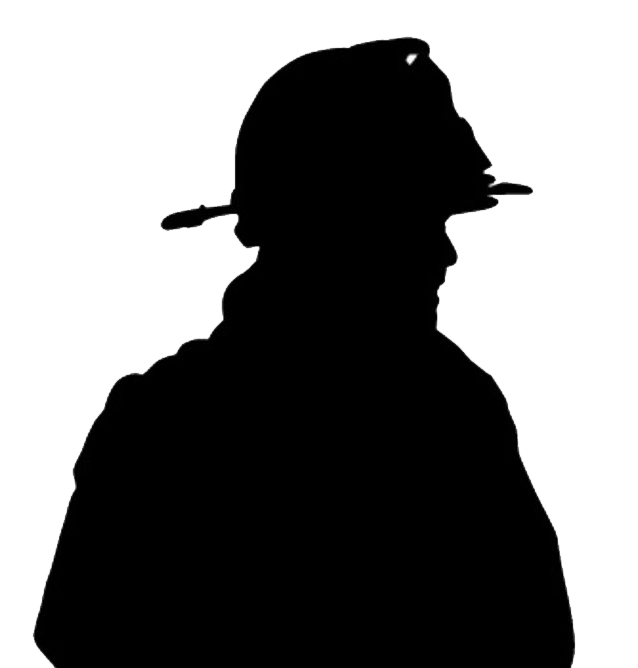 The fire service representative is shown below. Select the following link for a full list of Building Standards Commission members http://www.bsc.ca.gov/abt_bsc/cbscmem.aspx. Commissioner Roberts, of Rancho Cucamonga, is a Battalion Chief with the Rancho Cucamonga Fire Protection District. Cheryl has served the community for the past 21 years in various roles as a Firefighter/Paramedic, Fire Engineer, Fire Captain and currently as the Department Training Officer. During her tenure, she has been involved with specialized training in Emergency Building Shoring and a wide variety of Fire Control classes that emphasize the impact of fire and other disasters on structures and life safety. Cheryl holds a Bachelor of Science Degree in Human Resources Management and an Associate of Science Degree in Fire Science. Participating in the District’s Labor/Management Team over the past 10 years, as the former Rancho Cucamonga Professional Firefighters Association President and in her current role as Training Officer, Cheryl brings a cooperative community based mindset focused on safety, protection and risk reduction.